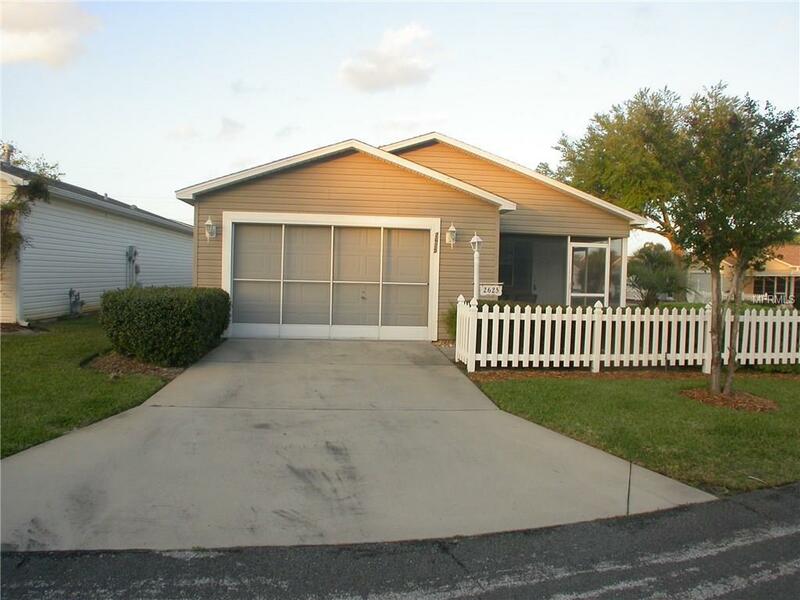 Sharp 2 bedroom 2 bath colony model located in the Villages of Ahambra. Features include front screened lanai, corner lot, patio, eat in kitchen, ceramic tile, garage screen, insulated garage door, and more. Shows Very Well.